In a previous post, I taught you how to bake without an oven. Today, I’d be giving you the recipe for the Chocolate raisin cupcakes I made with a pot. Pot baking involves the use of dry heat in baking. The baking process doesn't burn the pot infact , it comes out clean. You just have to be cautious when handling the pot as it could get extremely hot. Step 4: Blend in the cocoa powder, milk/essence, Dark treacle, flavor, browning, raisins & rum, baking powder and mix. Step 5: Now this is the tricky part…Fold in flour gradually and mix in a direction (either clockwise or anticlockwise if using a wooden spatula) so it doesn't form lumps. Mix till you get a smooth paste. Step 6: For this recipe, I used baking sheets. 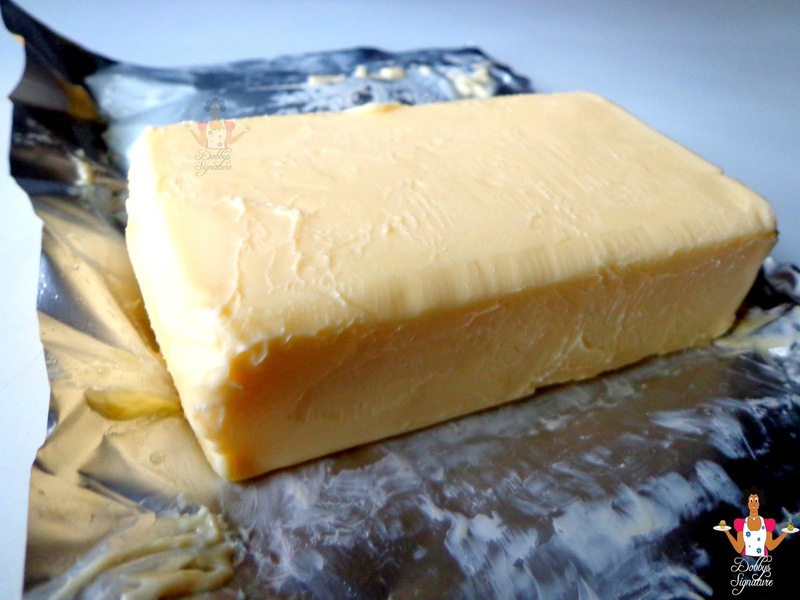 If you don’t want to use those, you can simply grease the baking tins with a little margarine and dust with flour. This would make the cakes come out clean once done. Step 7: Spoon the mixture into the prepared tins and place the tins in the oven or on the surface of the overturned pan in the empty pot. Step 8: Bake in a pre-heated pot or oven at 180ᵒC (350ᵒF) mark 8 for about 35mins. Leave to cool in the tins before turning out. • Mix butter and icing sugar together and beat well . Add some flavor and mix. Use it to cover each cake. Lovely post. I'm a cake freak and thanks for the recipe. Your photography is awesome, great work. I don bookmark ur blog. What type of liquid milk or milk should I use to be precise? Can I use peak milk.I've been told milk spoils cake on time due to its microbial activity.And also,should I drain out the alcohol before using it and what quantity of raisins should I use for a 250g cake? Can i substitute plain flour instead of wheat flour n wot quantity of rum do i use. The White plain flour found the the Nigerian market is actually Wheat flour. When the wheat Bran(Brown in color)is removed, the endosperm which is white in color is then processed and used to produce the "Plain flour". The quantity of dried fruits you want to use should determine the amount of rum you'd add to the cake. I always make sure the rum completely covers the fruits and by the time i'm ready to use it after it's been soaked for lets say overnight,the fruits must have absorbed almost the whole rum. If you aren't adding fruits, 50mls would do just fine. Dark treacle is a sugary syrup which adds a distinctive rich, dark flavour to traditional recipes and cakes. It is readily available in the nigerian market especially with those who sell cake ingredients. Milk spoils cake especially if you intend keeping it for a long time. You could use milk essence which is sold in either powdered or liquid form. Half a cup of raisins would do just fine. The alcohol serves as a preservative for the cake so don't drain out. Dobby pls can a food processor b used for dis recipe? Sure it can though scraping the batter from the food processor makes it tough especially with the blades and all. Why not get a hand mixer; it doesn't occupy space in d kitchen and scrapping the batter from a bowl would be a lot more easier. Thank you maki & God bless you too. I'm so glag Fø̲̣̣я̅ what you've done! Indeed I'm really obsessed with cooking and baking has been my crave. That you've given a solution to the incessant power outtage is very insightful. Keep the G̲̣̣̣̥O̲̣̣̥ό̲̣̣̣̥̥̊ƌ̲̣̣ work alive and God bless you! is it mandatory to use rum nd ar thr no oda preservatives? its not mandatory but necessary if you want your cake to last longer. Apart from rum, you can use brandy. 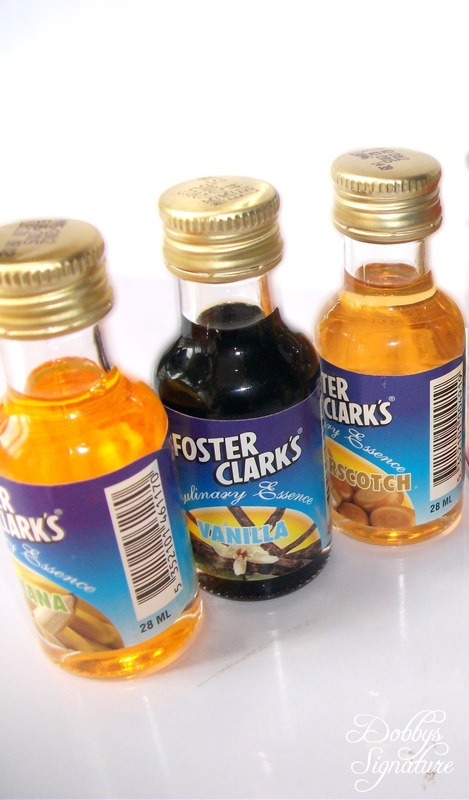 There are other preservatives especially in powdered form but the alcoholic ones like rum and brandy are more natural. They also give the cake a distinct taste. You could preheat the pot for about 10mins on low flame (Blue flame) before putting your cake(s). The major hitch with this method is you'd have to rely mostly on intuition and timing when it comes to monitoring the temperature and Baking time. Once you perceive the cake strongly, you can open the pot to check if it is done. Yay!!!! Three cheers for the first time Visitor :). You are most welcome Anon! Nice work you doing, I really appreciate your effort. Please the frosting on these cup cakes, is it consumable because it basically just icing sugar and butter only. For my normal cake size does that mean I will place my baking pan with my mixed recipe on the over turn baking pan like place a pan on an over turn pan in the hot pot? yes the frosting is consumable, though most people prefer having their cakes without considering the combo sugar & butter calories contained in it. For the normal cake size, you'd place your baking pan (with cake batter in it) on top of an upside down stainless plate placed in a pot. Better still, turn the stainless plate upside down and place in the pot before heating the pot. Once the pot is hot, place your cake pan with batter in it on top of the upside down stainless plate in the pot. Hello Doddy, found u. When I typed a search for chinchin recipes. M very interested in cakes but I do not knw how go about starting up, meaning I want to start from scratch. I have no equipments, nothing. Was hoping you'l point me in the right direction. I also hav a tip for you to prevent your pictures being stolen, Its called a watermark. Ask any1 who's into graphics they'll help u out with that. Thanks dobby, I'll keep u updated, its my brother's birthday today and I made Rolled Crepes with Shredded Smoked fish filling for him, he loved it. Forgot to take pictures though. Thanks, I can now bake my cupcake without an oven. Good work done. Pls wat cup can I use for my measurement. Can I use d small liquid tin of peak milk. In your recipe, u stated half kilo plain flour,am assuming 500g,right? Please can I buy a local wheat in the market grind and sieve and make use of it as wheat flour? cos I don't really understand the wheat flour your talking about. Hi Anon, Wheat flour is the regular all purpose flour sold in the market (White). Wheat meal is the brown flour. Hi ekamma, Yes that would be fine. You could use 3-4 tbsps. powdered milk for that size of water.